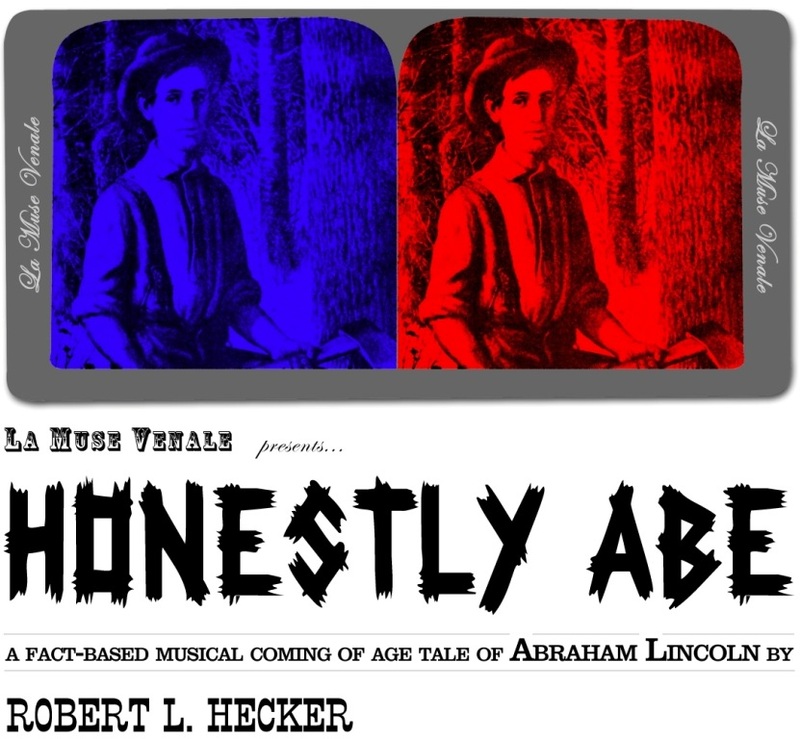 ABOUT THE PLAY: Set in Indiana in the late 1820s, and based on historical fact, “Honestly Abe” presents the young Abe Lincoln as a lanky, prankster boy who loves to read and who can tell a yarn with the best of them. Close to both his mother and sister, while never quite seeing eye-to-eye with his father, Abe dreams of the day he can quit the family farm, leave his life of “rail-splitting” in the past and become a riverboat pilot. 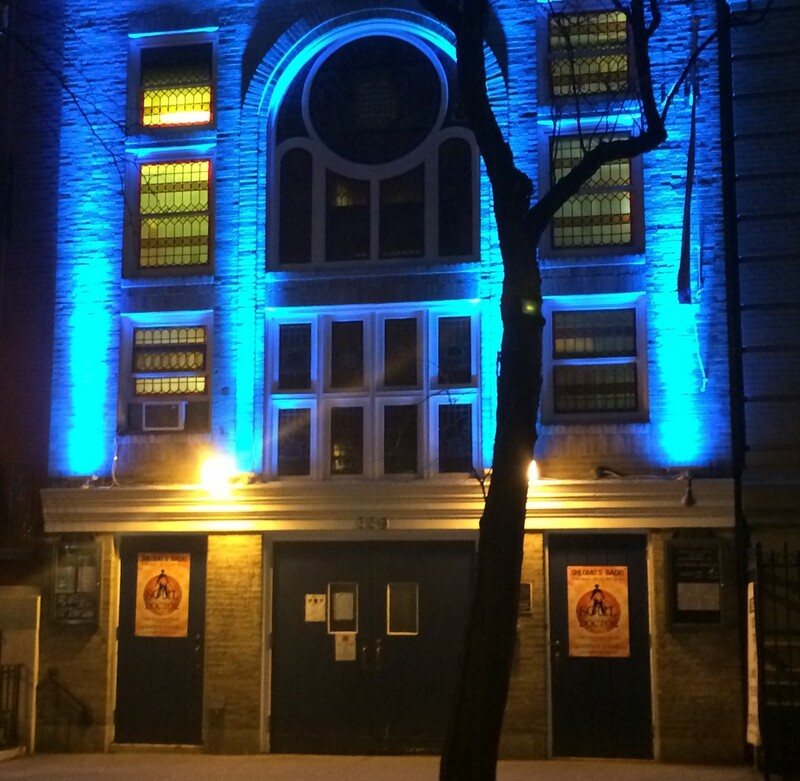 But family tragedies, a desire for revenge and the advice of a close friend will cause him to change his plans, setting him on the path toward the law and politics, but not before leaving someone very special behind.